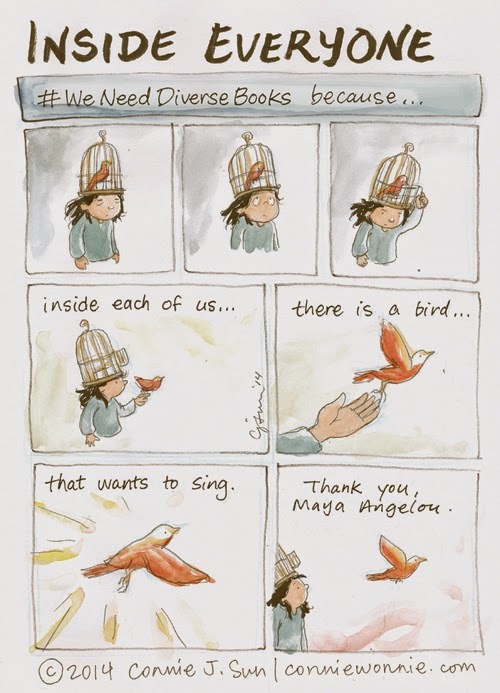 Thank you, Maya Angelou, for your song. This is lovely! Thank you, Connie!